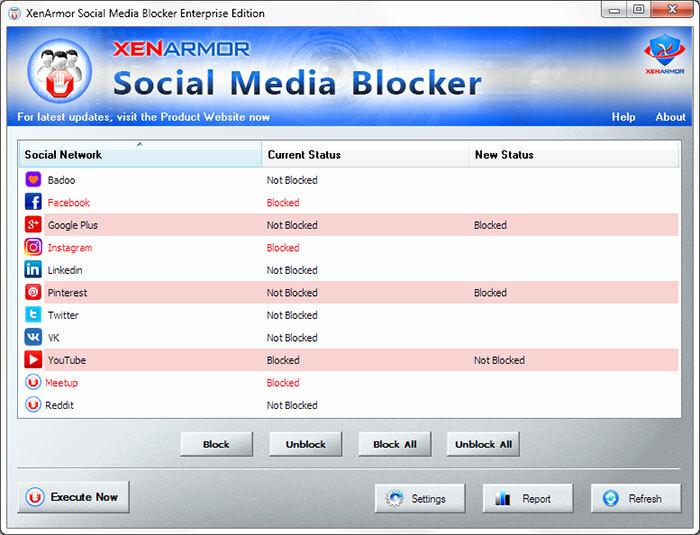 Note that Social Media Blocker Personal Edition supports first 5 social networks. 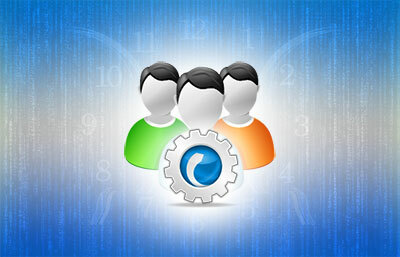 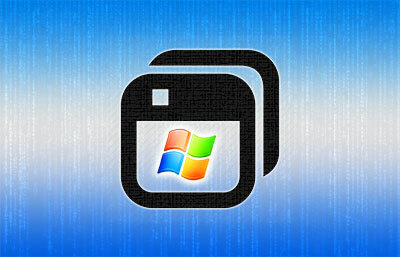 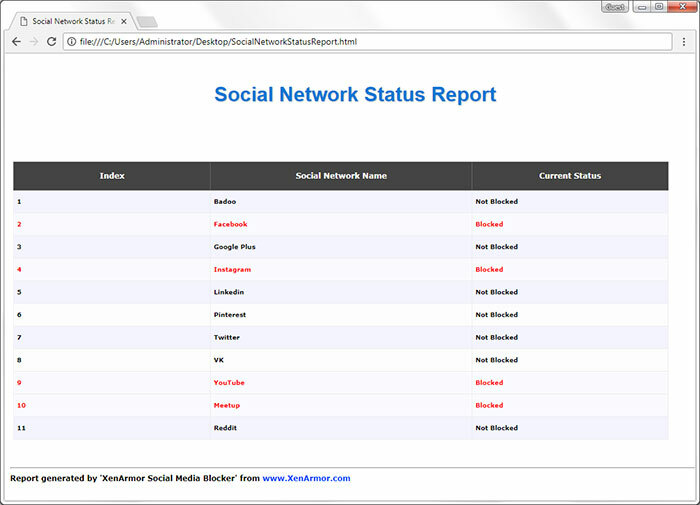 However Enterprise Edition supports all of the above social networks. 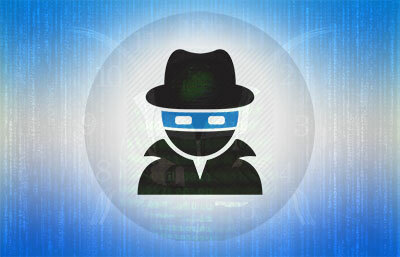 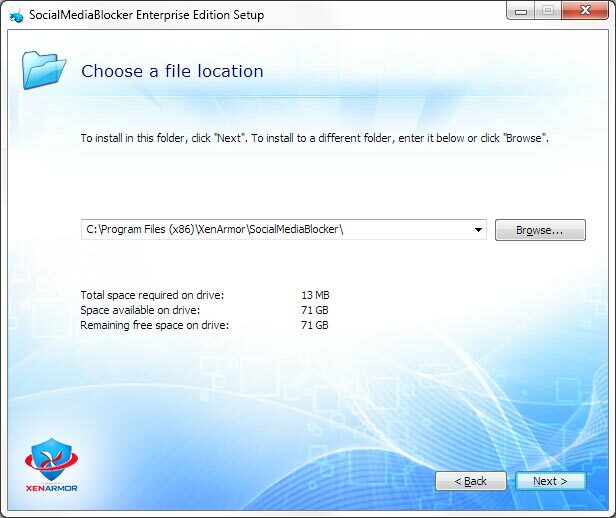 Social Media Blocker operates in complete Stealth mode without installing any plugins or running any programs in background. 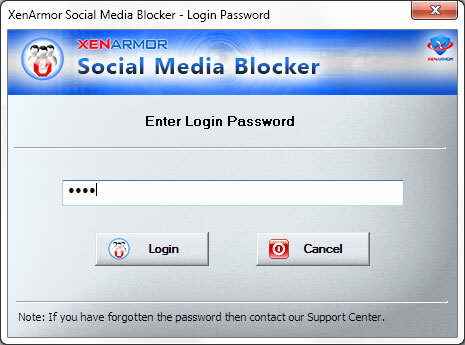 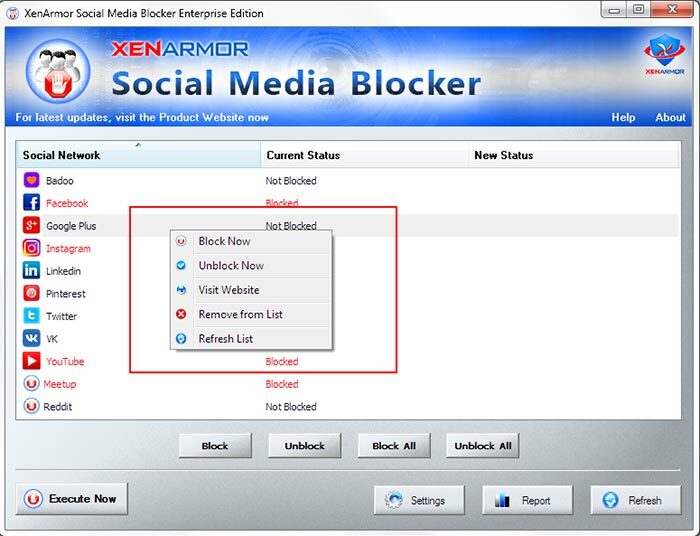 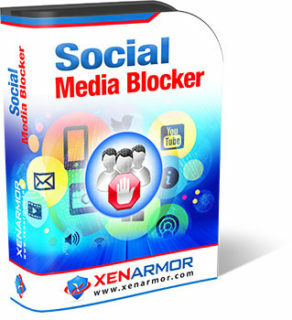 Social Media Blocker helps you to add your own Social Networks or list of Websites to Block it from being accessed. 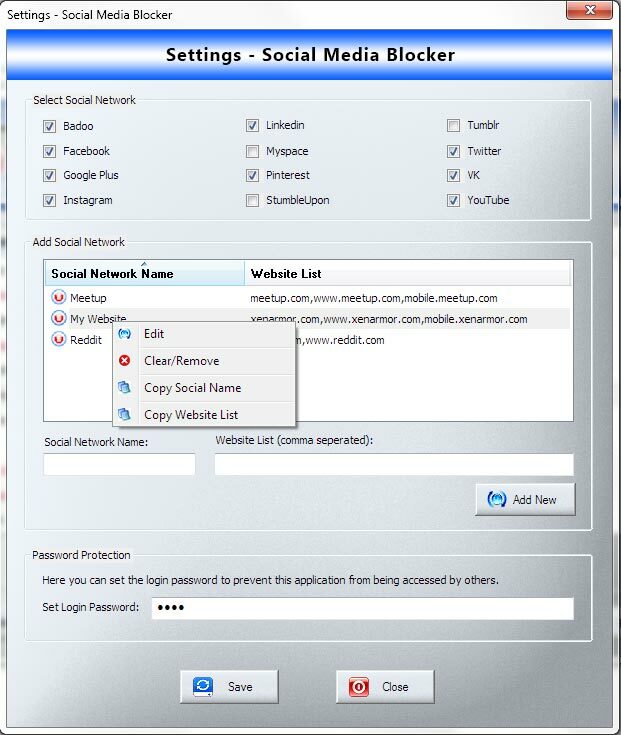 Social Media Blocker blocks your selected Social Network from all browsers and applications on your computer.